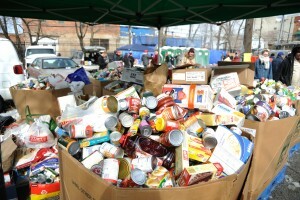 The Greater Chicago Food Depository, who all racer food donations help support, notes that more than 812,000 men, women, and children, or 1:6 in Cook County depend on them each year. During a time of year where many are picking out presents, going to parties, and debating between peppermint flavored cookies or brownies, there are others debating between paying their utilities, or being able to buy food. Hunger issues affect people of all races and genders, youth, elderly and veterans. 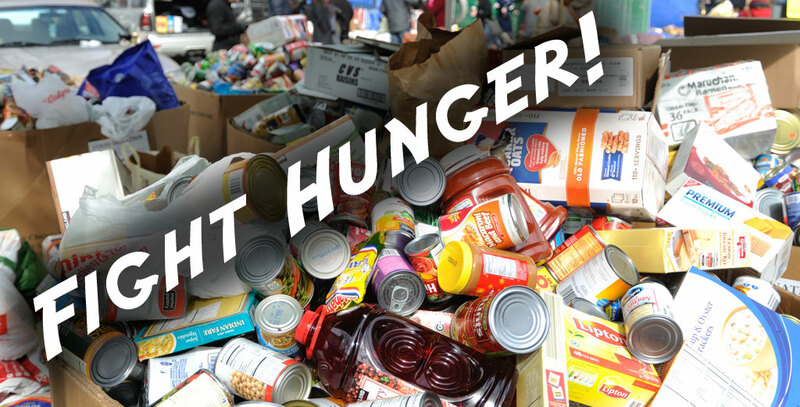 Nationwide over 46 million people receive emergency food assistance every year. During CHIditarod X, the amazing community of Mushers came together to raise 27,311 lbs of food, which means more than 22,000 meals made someone’s day a little brighter. Through our grant program, we have been able to extend the reach of CHIditarod through community programming, educational activities in schools, and supporting local shelters and dinners. We are so proud of the impact we have been able to make with all of your help. with the Greater Chicago Food Depository, to see where your donations go, and what happens to them post race. There is also a project that Chance the Rapper is helping promote, called Warmest Winter. The goal of the project is to sponsor coats that go from a jacket to a sleeping bag. The coats are water-resistant and self-heating jacket, and made from upcycled automotive insulation, fabric from Carhartt, and other materials provided by donors. This allows people who have no place to go, a chance to at least stay warm in the harsh winters that are typical of the midwest. As we get ready for the New Year, we hope your holidays are warm and well. CHIditarod 2016 will quickly approach and we plan on seeing you all March 5th, to continue making a positive impact on our community.